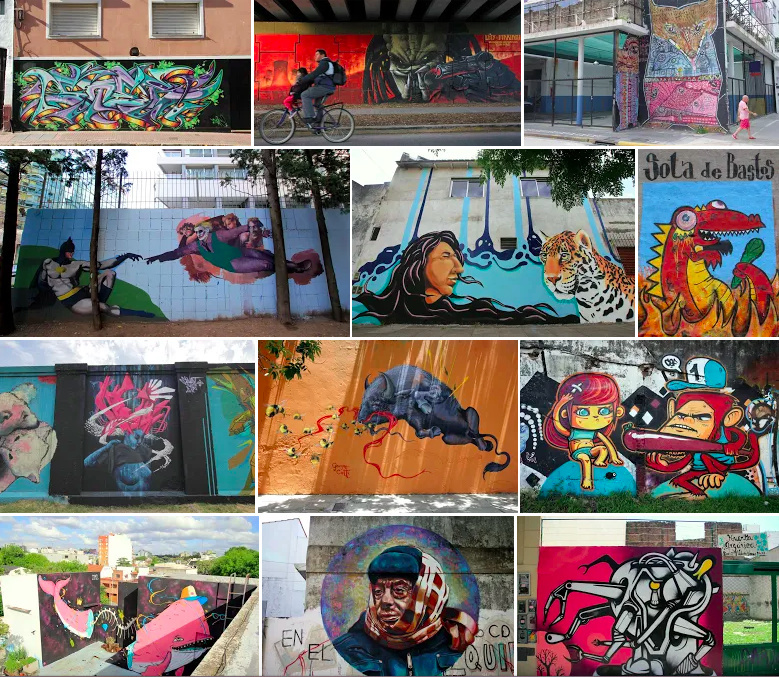 In June 2014, Buenos Aires Street Art was chosen by Google Cultural Institute as one of its 30 global partners to help document street art and graffiti around the world in an online digital photo library. 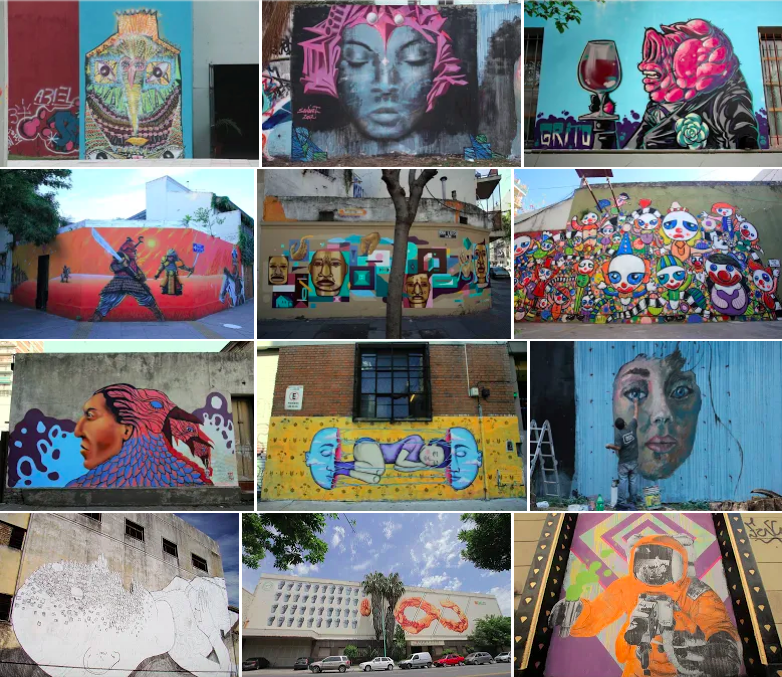 Over the last eight years, Buenos Aires Street Art has published thousands of photographs on our blog keeping our readers around the globe up to date with the latest street art and graffiti as it hits the streets of the Argentine capital. 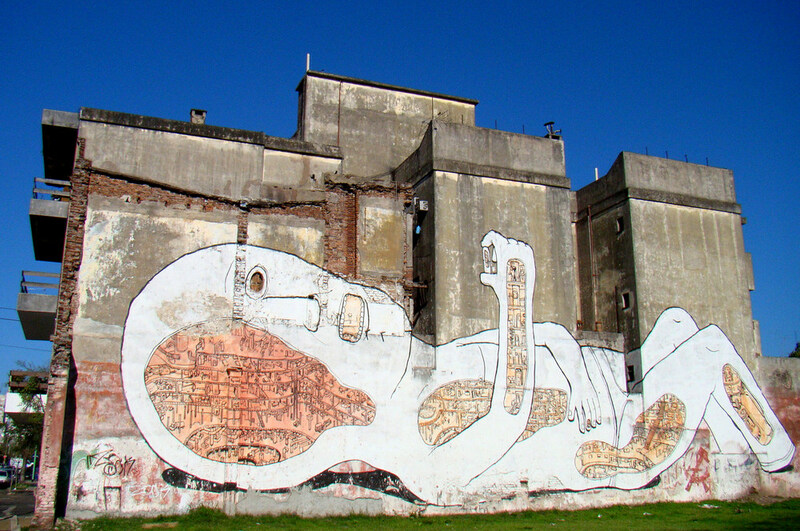 Buenos Aires Street Art founder Matt Fox-Tucker said: “Our diverse collection of photos includes works by more than 130 different artists in Buenos Aires, young and emerging artists as well as well-known international artists. 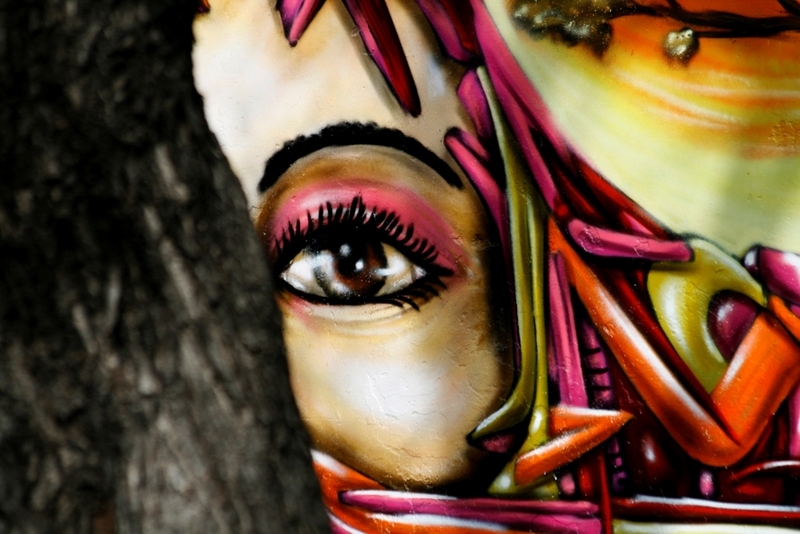 We fully support the Google Street Art Project and it’s a great initiative to promote urban art in Argentina and bring it to a wider audience”.